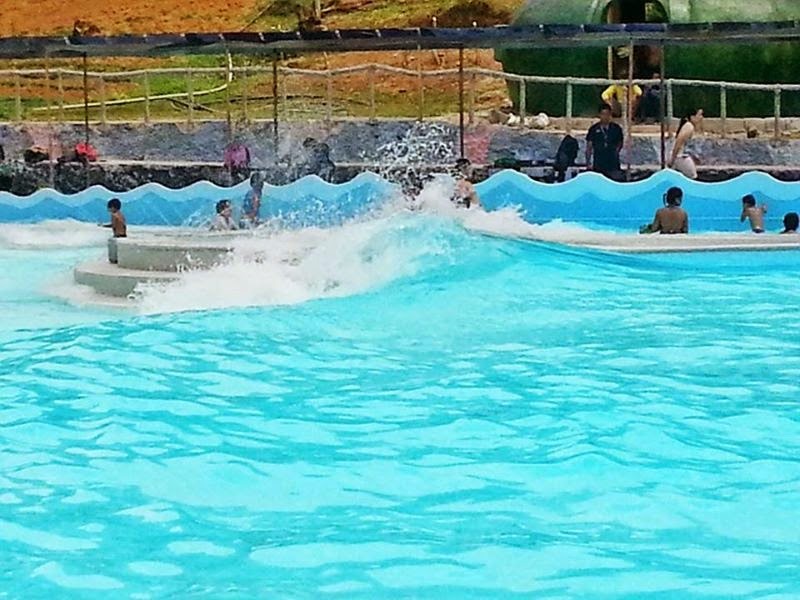 Have you heard about Hidden Valley wave pool resort in Pinamungajan, Cebu? Well, it's the first wave pool resort in Cebu and it's getting popular on tourists. Thousands of tourists went to this "First in Cebu" wave pool resort to experience this unique place. If you wish to stay overnight you can go to Hidden Valley Mountain Resort which offer affordable rooms with clean and kind personnel.